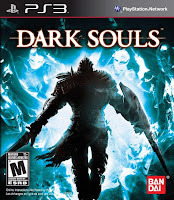 (+)Pros:-Brand new open world mechanics are an excellent addition to the game,-bonfire system is simple and convinient,-dark and bleak world that is fun as hell to explore,-cool monsters,NPCs and more,-boss fights are just as awesome as the ones in demons' souls,- tons of character customization and different starting classes provide a TON of replayability,-online gameplay is still pretty innovative,- challenging difficulty still persists,-in game story and lore is pretty damn amazing. (-)Cons:-Framerate issues and glitches galore. Now you knew this was coming. You all knew I would give dark souls a ridiculously high score...only because it deserves it. Dark souls is the successor the demons' souls, and while its just a spiritual successor, the game bears a ton of similarities to the original. It has endearing difficulty, an insanely cool world, solid combat and everything else that made demons' souls an awesome game. Dark souls strives to take all of those, and improve upon it, adding more options to combat, an open world system and tweaking the overall game mechanics. 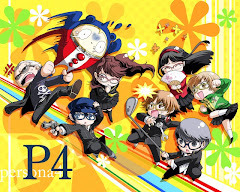 Fortunately, it still holds its own, and once you finish the game, you will be mind blown at how much of great time you had playing this masterpiece. Dark souls is no doubt, a triple 'A' game. 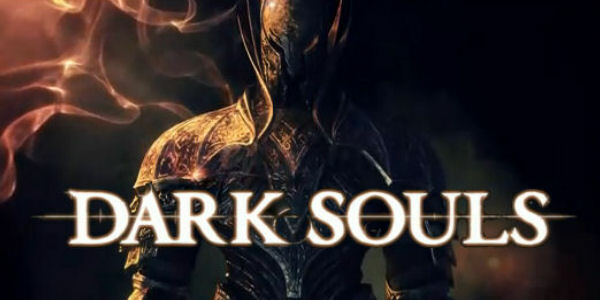 Demons' soul didn't have much of a story, same to dark souls. But dark souls tries to implore to us that there is ACTUALLY a story. The opening game cinematics are so fking badass that you have no choice but to sit through it and discover what the hell is going on in this world. Basically, the game talks of the world, once ruled by dragons in the age of ancients, being changed. 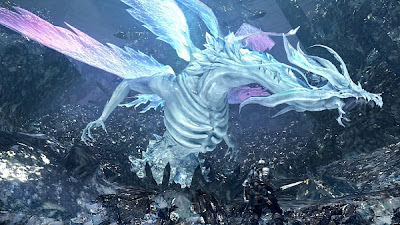 The dragons who once ruled the world were taken down by the 4 soul lords, gwyn the lord of sunlight, the witch of izalith, nito the first undead and seath the scaleless. 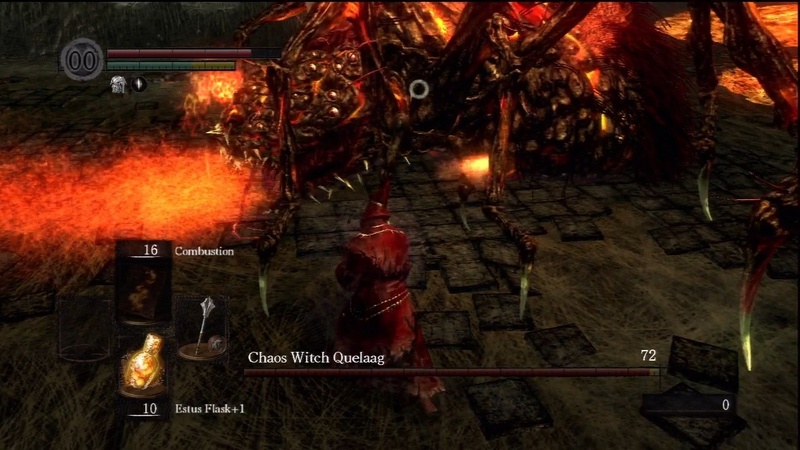 Its a pretty epic storytelling moment, and once the dragons were vanquished, the world became ruled by lord gwyn, thus opening up the age of fire. The world is now in peril, and an undead prophecy floats around the land, stating that a chosen undead will one day succeed lord gwyn and save the world. As luck has it, you are an undead, locked up in the undead asylum. One day a knight drops a corpse with a key on it into your cell, which opens the way out. Thus begins your journey to become the 'chosen undead'. Battle big and bad monsters as you roam the land of lordran. 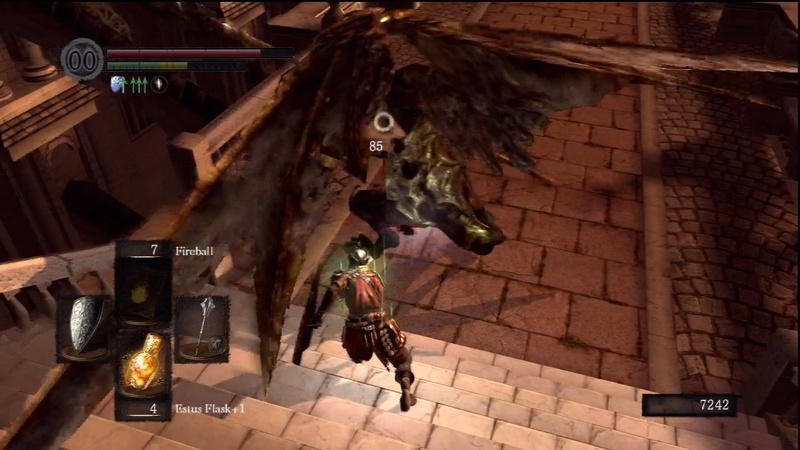 If you played demons' souls, dark souls should immediately become familiar to you. 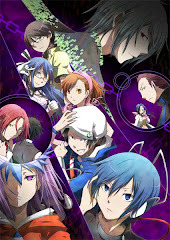 The gameplay mechanics are largely similar, of course, with some tweaks. The first thing you are going to realise is the disappearance of the nexus. No more do you play the entire game through the nexus, the whole of dark souls is OPEN WORLD. Cool right? You start off in an undead asylum as the tutorial level, and start the game for real in the firelink shrine. From there you just go off and explore whereever the fk you want to, and you don't have to return at all. You just go on a free journey, taking side paths that wind you up in some random forest or opening doors that suddenly find you in a dark sewer level. Its that great, you never know where you are going next, and the thrill of discovering new areas becomes overwhelming, it soon consumes you. As usual, you will die to bosses, so don't be mad. Fortunately the game still carries over many of its great propeties from demons' souls. The boss fights deserve a great shout out. There are more bosses in dark souls than in demons' souls, which is always a good thing. And to say the least, they are just as amazing as they were before. Discovering them for yourselves and finally beating them after dieing tons of times still feel very satisfying. 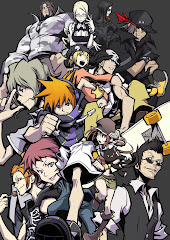 Speaking of dieing though, this game is still tough as nails, if you didnt know. If you hated demons' souls for its difficulty, why the fk are you even buying this, go play something else, you wimp. If you enjoy the challenge the majority of us who like the game, dark souls is still something that keeps you on your toes. Enemies come in ganks and like to launch attacks from all directions, making each and every battle a tough one that requires stragetic thinking and good reflexes. Still, if you enjoy the game but its really too much for you...the online features are still there. While I try not to seek online help most of the time (I try my best to clear the game alone), they exist for a reason. You can summon others to help you, or put down your sign to help others...and people can still invade you as you can invade them. Theres a catch though, phantoms now cant heal, and I personally think its a great addition. The game's character creation is also, still robust. Tons of jobs and stats that you can add allow you for lots of experimentation and replayability. Dark souls doesnt have much when it comes to flaws. It is, after all, an awesome game. I'm not listing the difficulty under the flaws, because its stupid. You know its going to be hard, look at demons' souls! But other than that, the game has one glaring and very hard to forgive flaw. Its not that hard to grasp really, play the game and you will know. Yes, the framrate issues. Many a time, you roam through a a cluttered area and the framrate starts to degrade, badly. Take areas like blighttown, or darkroot garden for example. Glitches are also very present in this game. I stuck myself in between stones and walls many times, and the game froze TWICE during the new londo area when I was falling into the abyss to fight four kings. Yeah...its kind of sad.